Highest quality and best service is the mantra Bushmans operate to ensuring all our water tanks are suited to our customer needs and will stand the test of time. 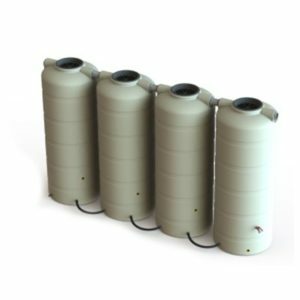 With our poly tanks sizes starting at 1,000 litres going to 46,400 litres and our Aqualine galvanized tanks starting in size at 22,500 litres going all the way to 363,000 litres there is a tank that suite most people’s needs. Click her to go to Product pages. Our manufacturing sites are quality certified which means all our products are quality test and they maintain a high level of consistency in product quality. Bushmans offer quick and professional delivery within 500 kms of our 4 manufacturing and distribution facilities. 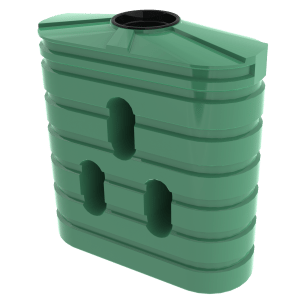 Most water tanks should arrive ready to store water, included with your delivery will be a vented lid, and overflow, a strainer and an outlet ball and valve. 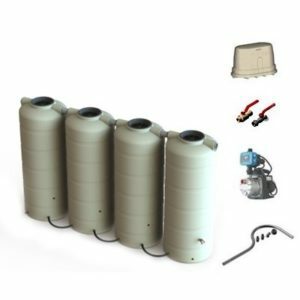 Additional accessories can be purchased from Bushmans depending on your individual needs and the intended use of your new water tank; some of these accessories include pumps, filters, piping and first flush diverters. 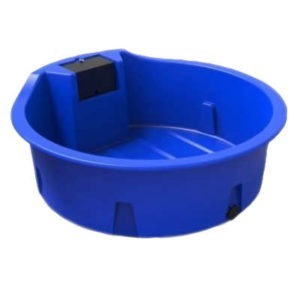 These along with many other accessories are available, and you can figure out your needs by contacting one of our friendly water tank consultants who will help you through the process. Click here for more information. The Limestone Coast is the region that runs from the south of Adelaide down the coast to Mount Gambier through to the Victorian border. This is the wettest region of South Australia and as a result it has some of the most diverse and productive agricultural land in the state. The economy in the region is based around agriculture along with a growing tourism industry. The agricultural industries include wineries and broad acre farming. Other major industries include forestry and timber processing. The climate on the Limestone Coast is a mix of Mediterranean and Oceanic and it’s characterized by cool wet winters and warm dry summers. The average annual rainfall varies from 450 mm to 700 mm. This rainfall pattern is ideal for rainwater harvesting and the installation of rainwater tanks. The major centre on the Limestone Coast is the city of Mount Gambier, with the major service towns of Kingston, Robe, Tatiara, Millicent, Penola, Bordertown, Keith and Naracoorte. These centres have Bushmans stockists who will provide advice and support to ensure you install the right water tank for each application. 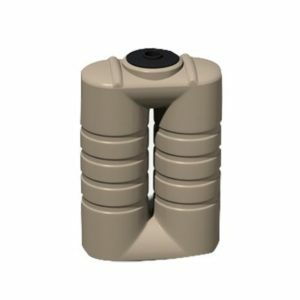 They also have a wide range of products such as water pumps and other accessories available that are used for rainwater harvesting.